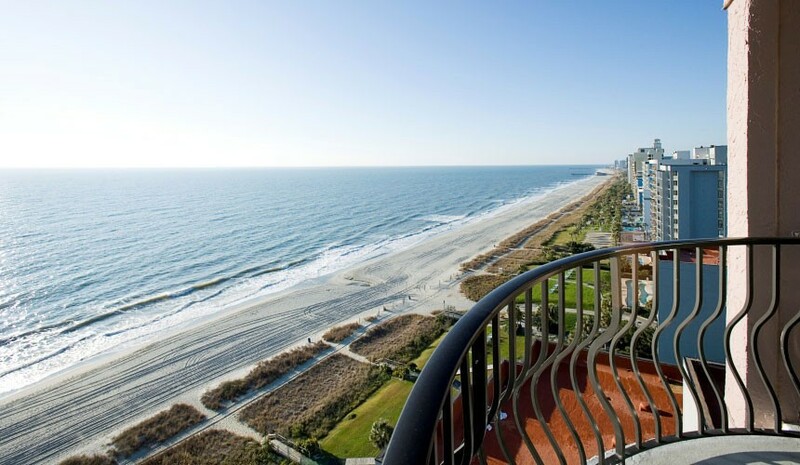 Vacation Myrtle Beach, one of the leading resort condominium marketing groups on the Grand Strand, is seeking an experienced individual for the position of General Manager. 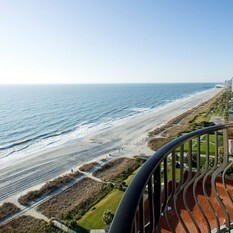 You will be responsible for the management and profitability of the resort's privately owned condominiums. You will oversee all aspects of the resort operations including: Guest Registration and Reservations, Homeowner Relations, Housekeeping, Maintenance, multiple Food & Beverage Outlets, as well as conference facilities. You must have extensive operational management experience in the hospitality industry, strong communication skills, and demonstrate outstanding leadership. ALL GUEST SERVICE: Deliver the best service, quality and value to every team member, manager, and guests, always. Maintain guest satisfaction (colleagues, team & guests) as the driving philosophy of the resort. Personally demonstrate a commitment to colleague & guest service by soliciting for, and responding promptly to all social media sites (respond to all sites ‘guest comments and feedback positively). Provide verbal and written feedback to all issues and needs expressed therein. Ensure colleagues and team, including all new hires, are properly trained in Guest Service skills. Empower colleagues and team members to deliver outstanding guest service by encouraging and rewarding responsive guest assistance, to include team members and colleagues. Possess the leadership skills to lead a large team to success on a daily basis with coaching, positivity and healthy critique.Manage all associates to ensure prompt and courteous service and that guest expectations are exceeded. Effectively manage and develop all associates. Ensure resort compliance regarding policies and procedures while constantly striving to improve all standards of operation. Implement and maintain compliance with our resorts programs and standards (SOPs). · FINANCIAL: Meet or exceed budgeted and profits margins while managing within budgeted guidelines. Maintain costs and revenues to meet or exceed property expectations. Prepare annual budget that accurately reflects the resorts’ operations plan. Prepare accurate and timely forecasts according to VMB policies, procedures and schedules. Anticipate revenue/cost problems and manage the timing of discretionary expenditures. Analyze financial and operating information on an ongoing basis in order to achieve budgeted expenses and gross operating profit. Ensure staff is trained in financial/control procedures as outlined by Internal Audit, and that these procedures are consistently followed. Measure the return on investment for projects or expenses, ensuring an acceptable level of value for our company and the guests. · PEOPLE: Manage our teams and colleagues in the operation according to VMB’s values. Manage human resources functions including recruiting, selection, orientation, training, performance reviews, pay, and recognition programs to maintain a skilled and motivated workforce. Maintain a positive, cooperative work environment between the team and management. Emphasize training and development as a way of doing business in order to empower the team and colleagues to successfully perform their jobs. Help to develop management talent by candid coaching and sharing of knowledge and information. Manage internal policies and procedures to ensure the entire team is treated fairly. Resolve team grievances fairly and timely. Ensure teams fully understand performance standards. Review performance against standards throughout the year and reward individual and team success. Utilize safety plan to minimize worker’s compensation claims. Ensure development plans are written and achieved. · QUALITY: Ensure the operation team involvement in preventive maintenance, security, health and sanitation, and safety programs. 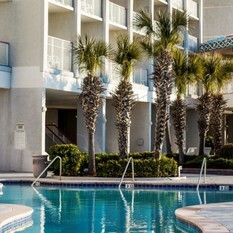 Maintain physical product standards by routinely inspecting the Resort premises. Ensure proper working conditions and proper level of supplies is maintained. Be knowledgeable in operating standards and hold the team accountable for consistently meeting those standards. Ensure safety programs are in place which meets OSHA standards. Accountable for consistently meeting those standards. Maintain accurate files for all inspections, licenses and contracts. 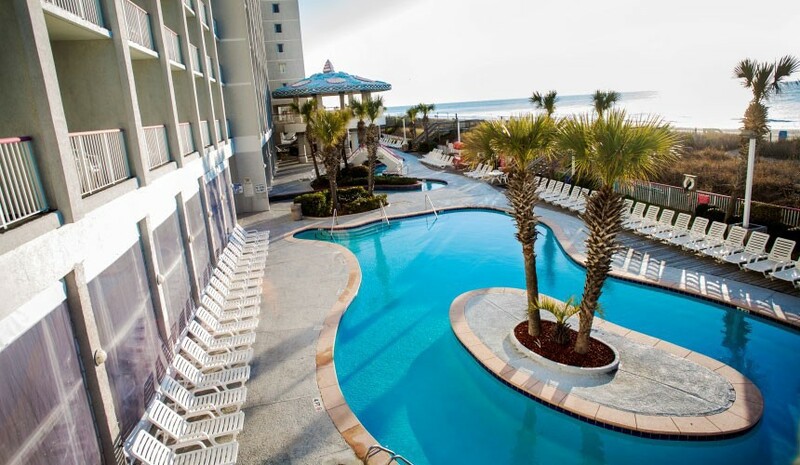 · MANAGING THE BUSINESS: Personal actions and behaviors clearly demonstrate the values and philosophy of Vacation Myrtle Beach Resorts and encourage this behavior in others. Ensure departments contribute to the successful achievement of the resort’s budget. Personally take ownership of the social media reporting process (respond to all sites ‘guest comments and feedback positively). Ensure all plans reflect the impact of key local economic factors and trends that influence the local Resort market. Identify and effectively react to major revenue and expense opportunities and/or possible problems. Accurately forecast revenues, house profit and/or expenses within acceptable variance levels. Ensure the quality of selected vendors, services provided and competitive pricing. Plan and coordinate projects efficiently, utilizing the time and expertise of others. Keep others well informed of pertinent issues. Protect the confidentiality of all relevant information. Discuss business issues and team concerns in such a way to encourage the team input and participation in solutions. 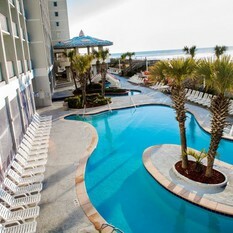 Vacation Myrtle Beach offers a competitive benefit package. Salary will be commensurate with experience and qualifications. Only applicants in the United States will be considered.